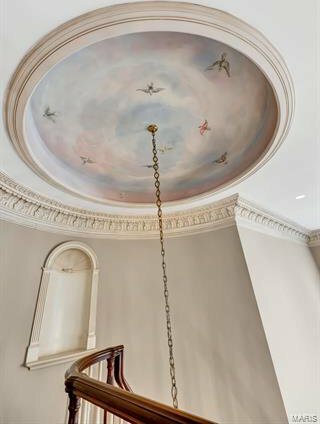 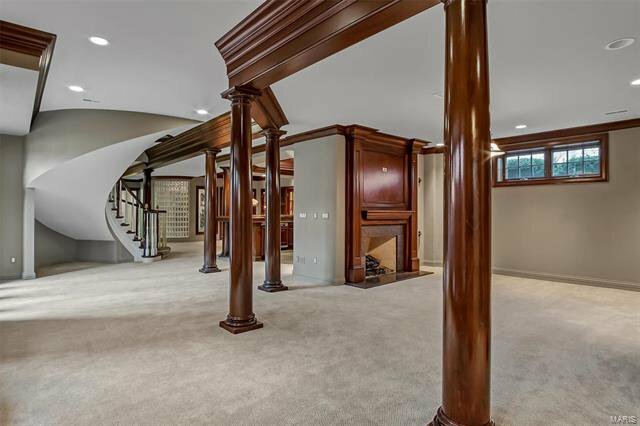 A famous interior designer & prominent builder/engineer joined forces to create this magnificent home built w/ the finest materials. 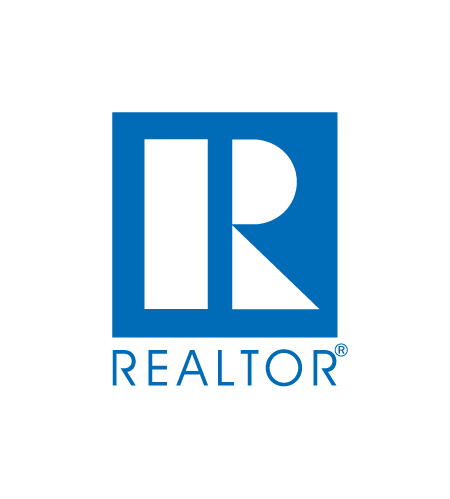 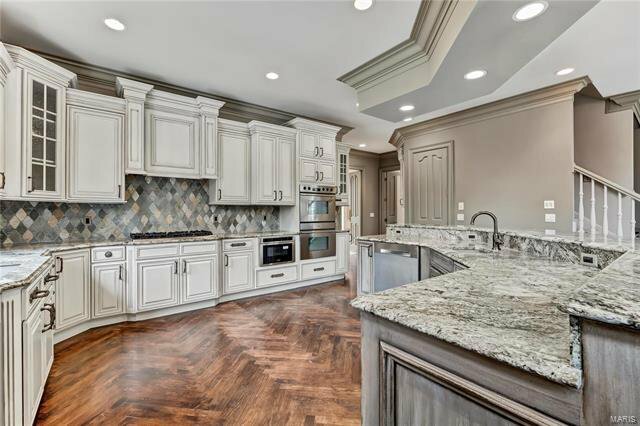 The new owner has updated it with a new kitchen with all new granite & transformed the hearth room w/ a makeover completed by Nettie White that is simply stunning. 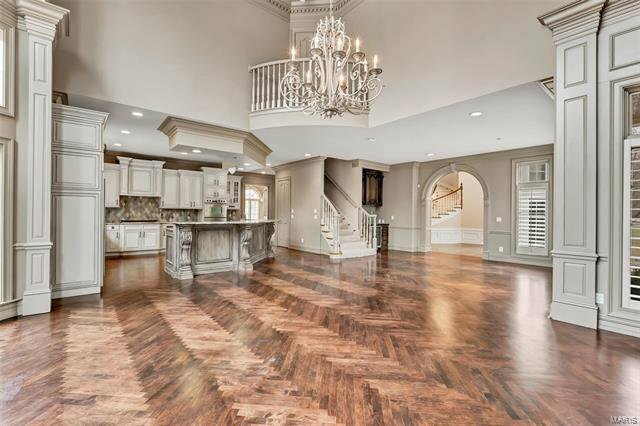 Most of the interior has been freshly painted and gorgeous wood flooring added in the stately great room. 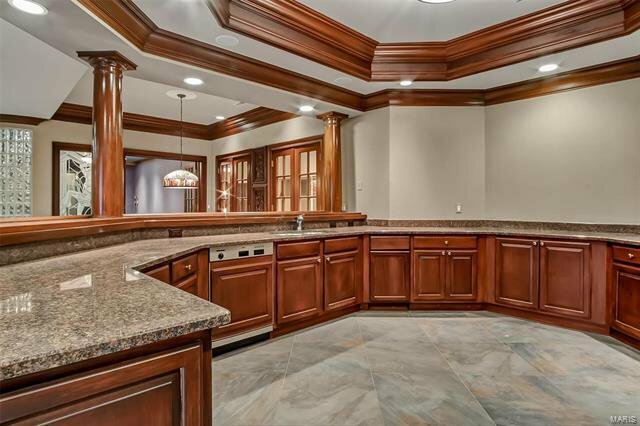 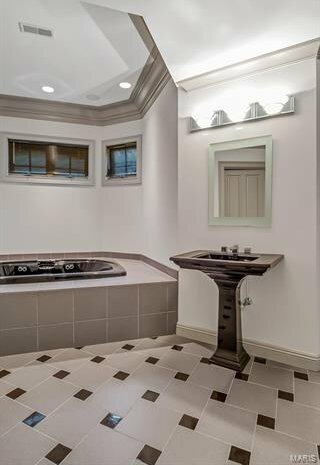 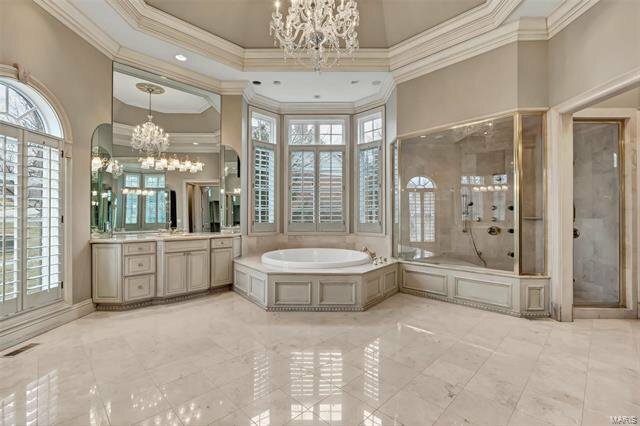 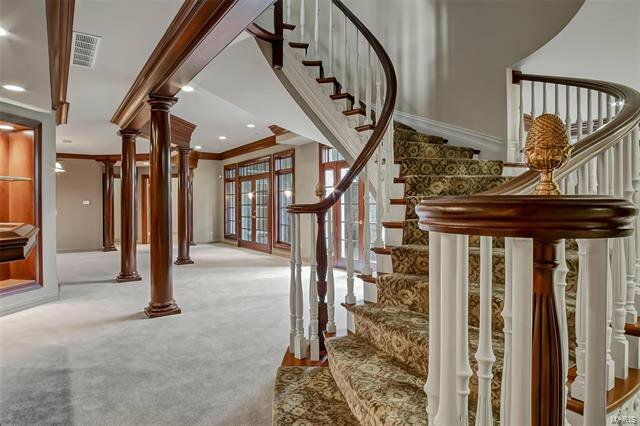 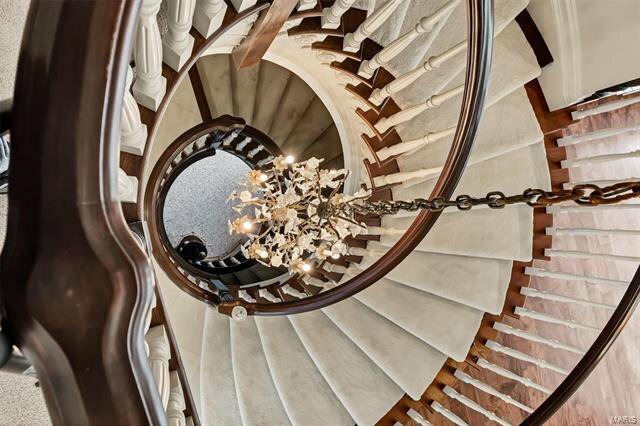 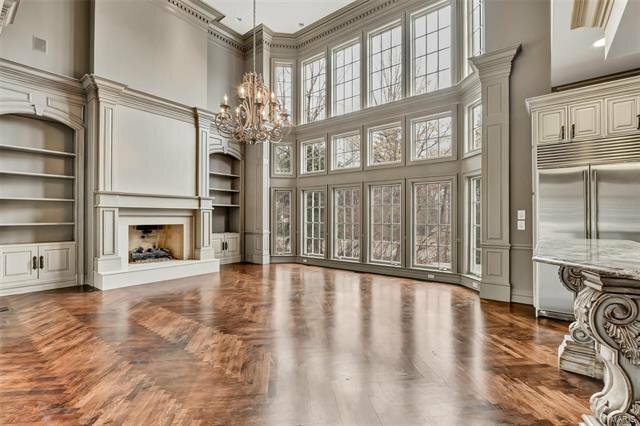 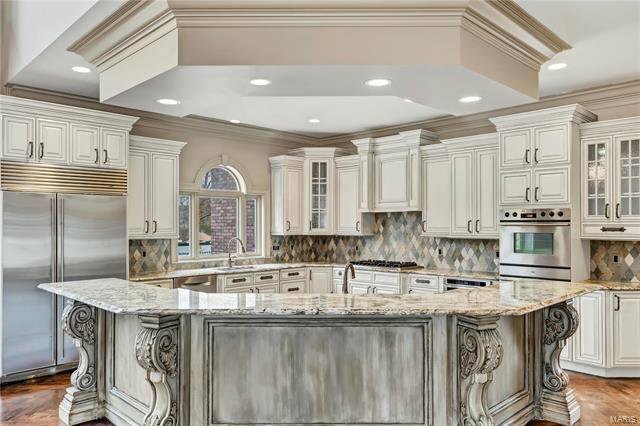 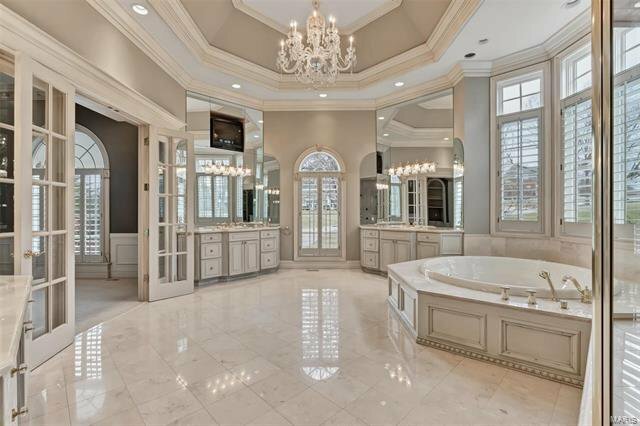 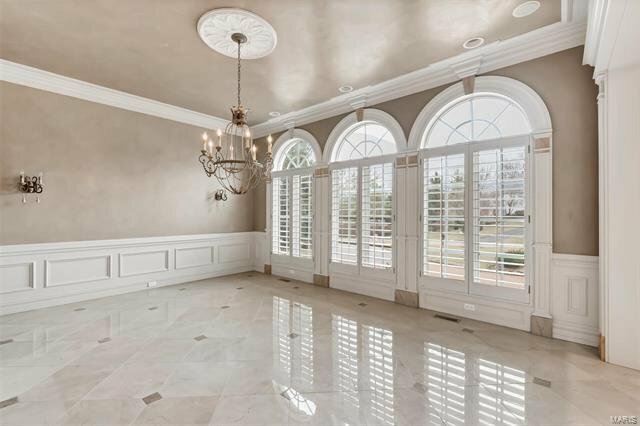 This 5bd/8ba masterpiece sits on 1¼ acres; with attention paid to every detail of this home. 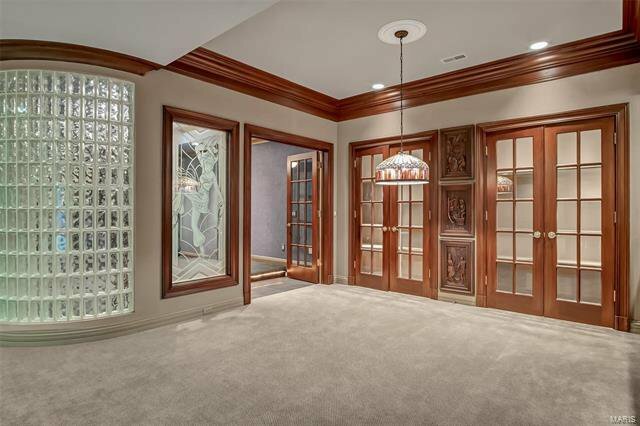 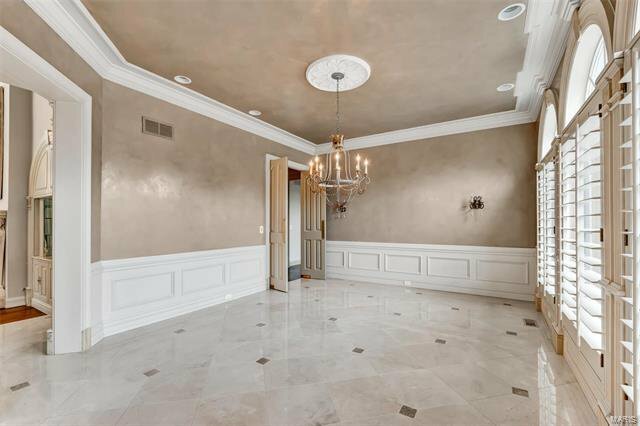 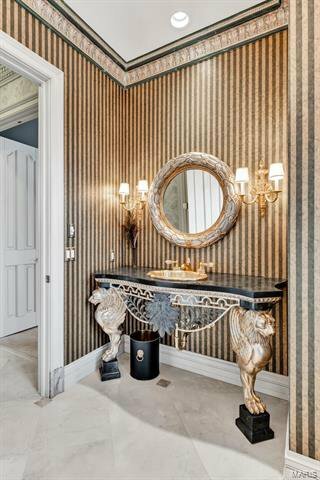 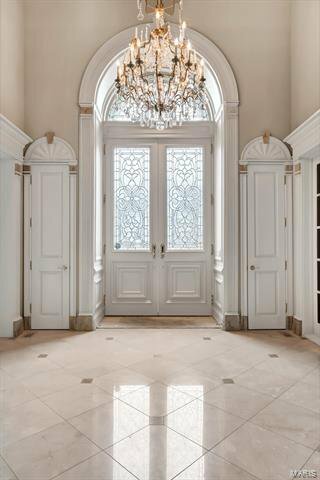 Beautiful new coach lights flank the entry doors, the Venetian Chandelier & 10’ Honduran Mahogany wood doors are just a few of this homes finest attributes from all over the world. 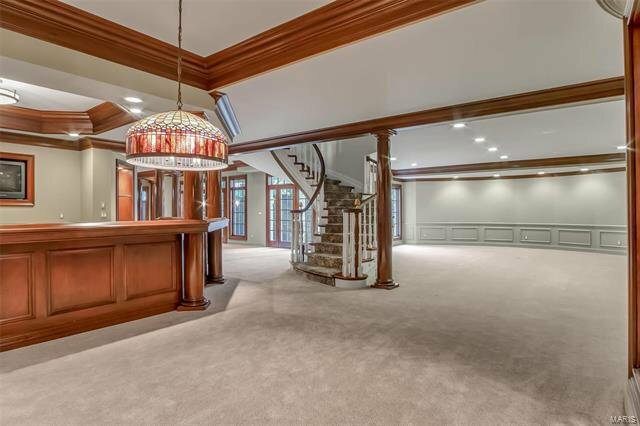 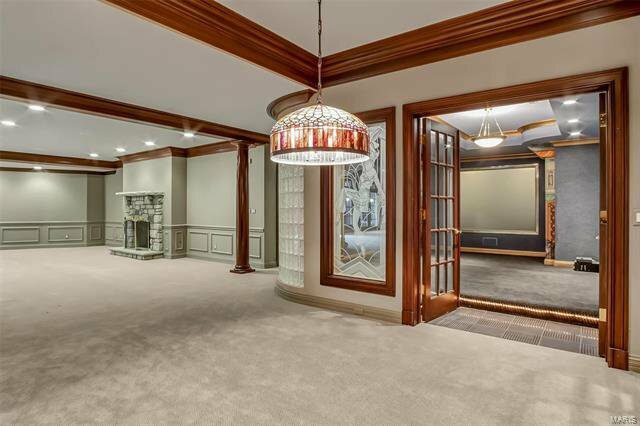 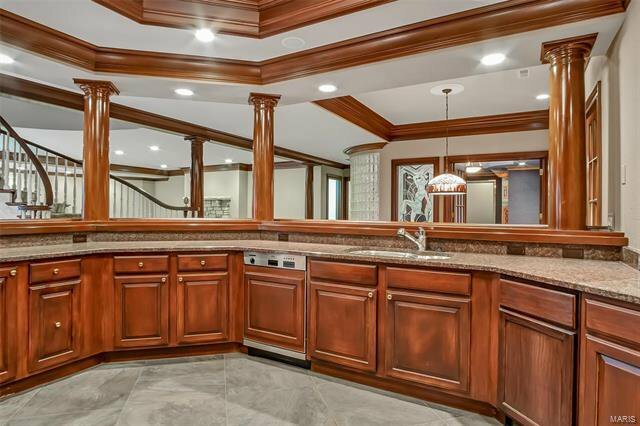 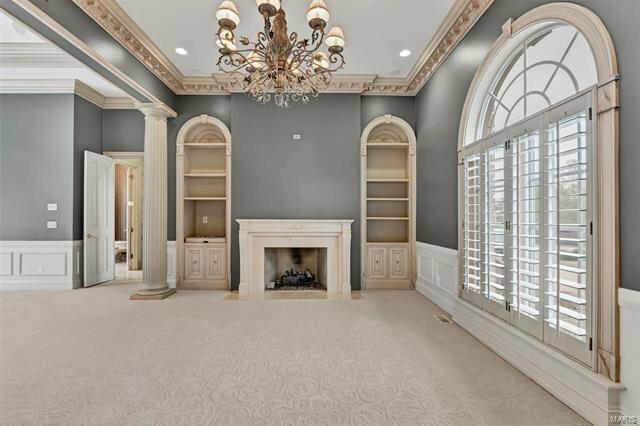 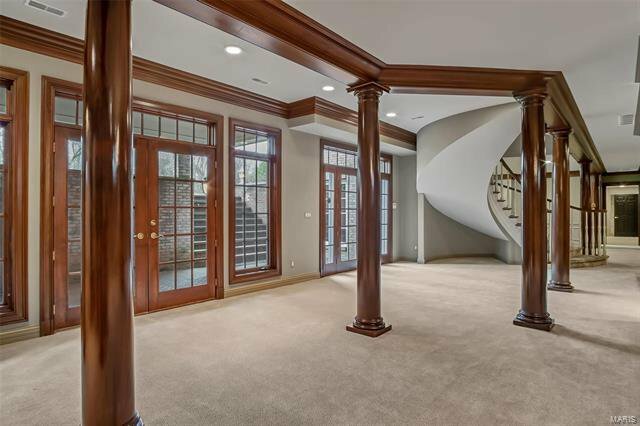 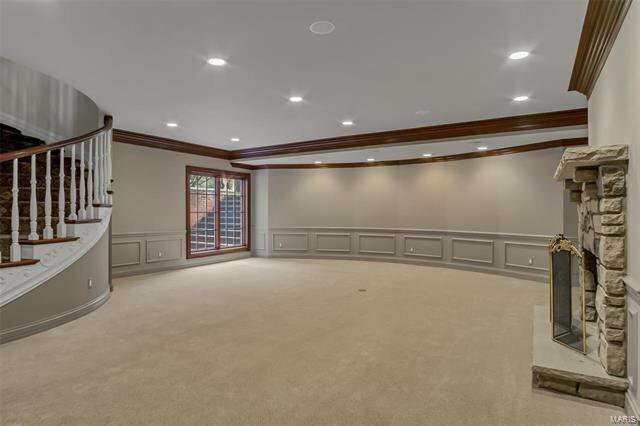 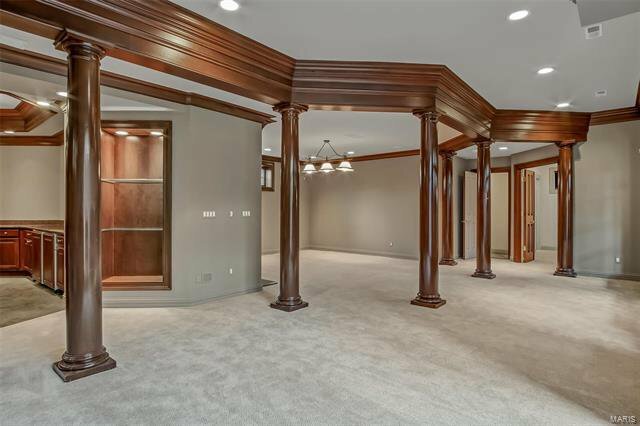 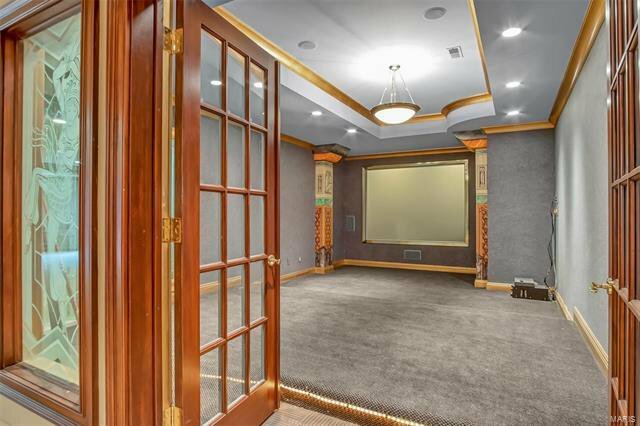 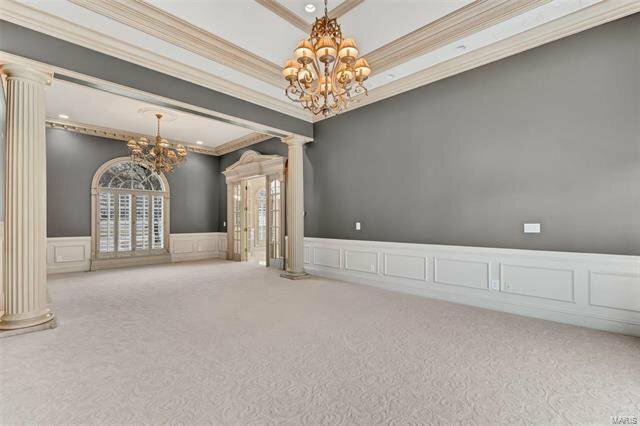 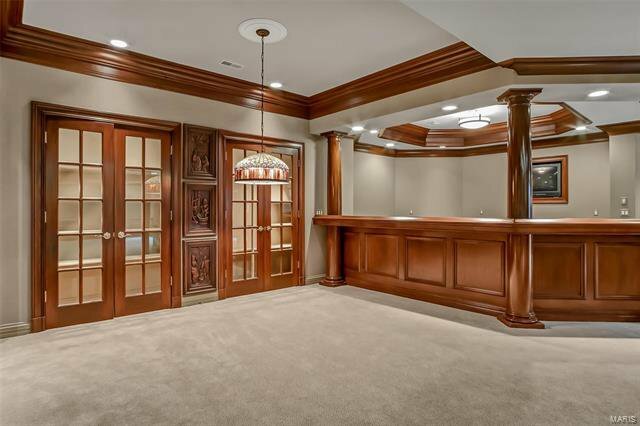 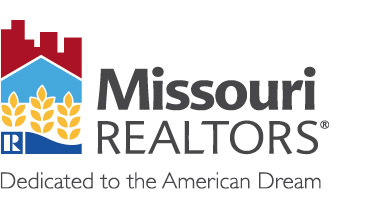 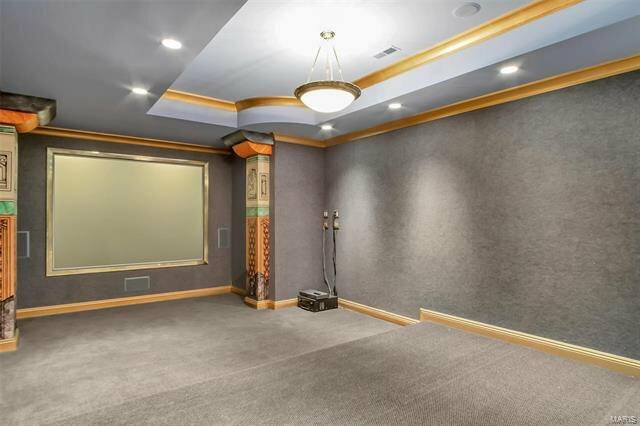 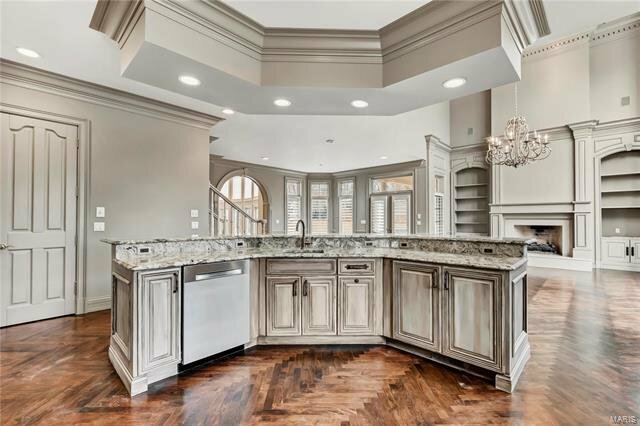 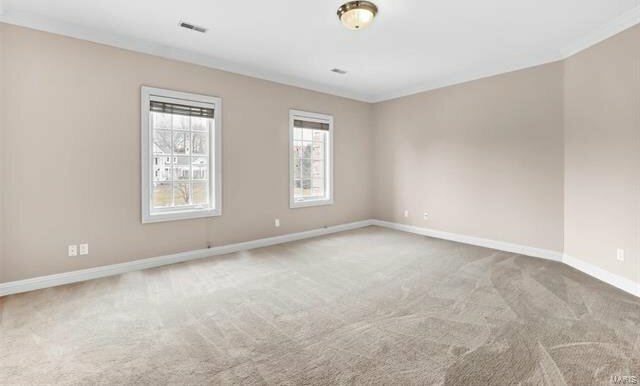 Other features: Theater Rm, Exercise Rm, Full Bar, Billiards Rm, Poker Area, 2nd Steam Rm, 2nd Laundry Rm, 7 fireplaces, Covered Patio with fireplace, Walk out finished LL, 4-car gar and much more. 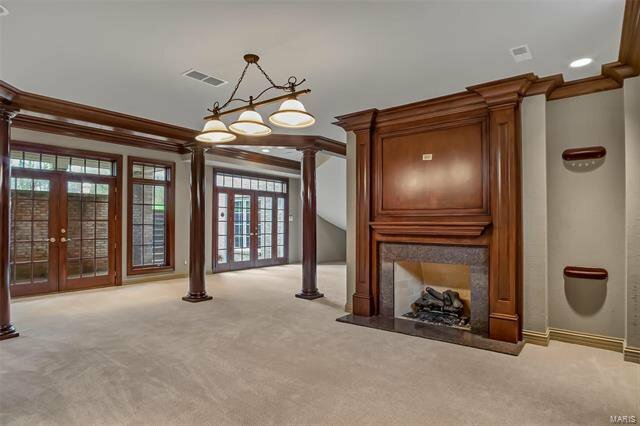 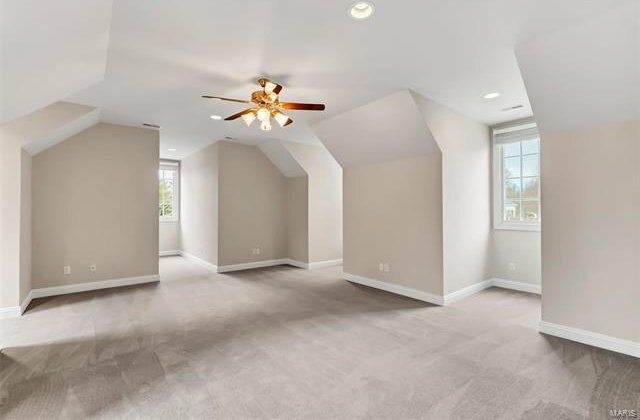 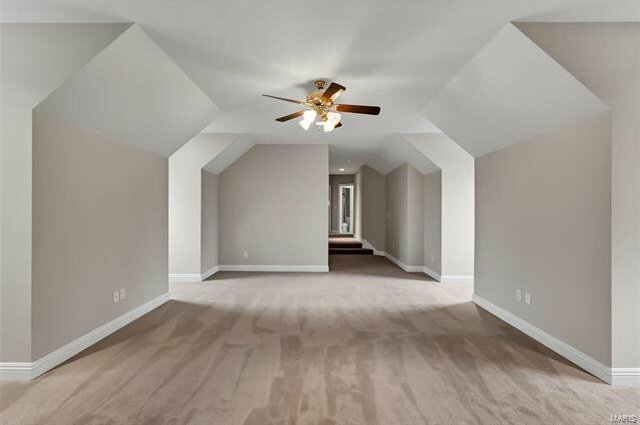 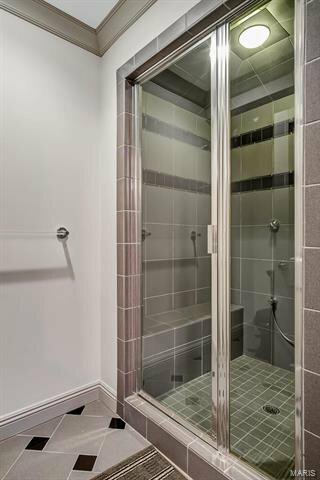 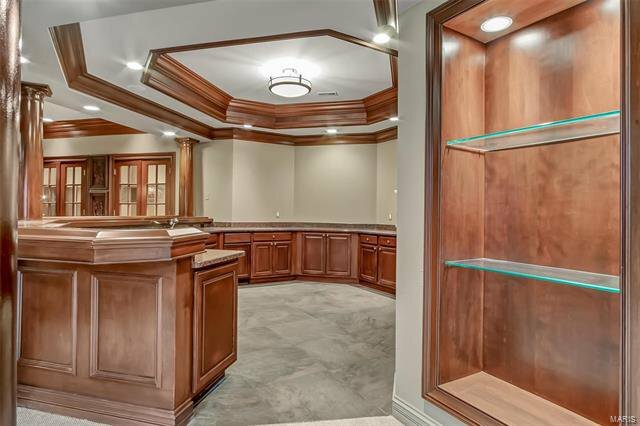 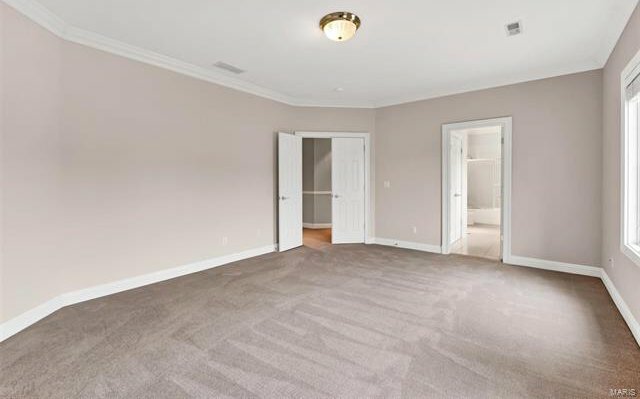 If you’re looking for quality craftsmanship & sophistication that will withstand the test of time…this is the home for you!